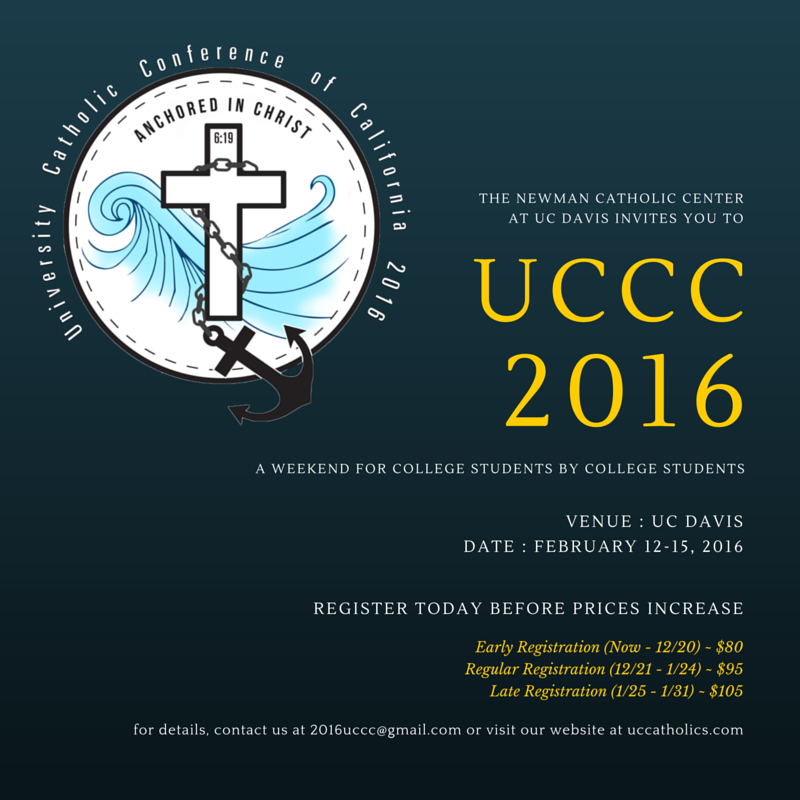 Be The Straw: UCCC - Be there! The folks here at Be The Straw have had the great honor and blessing to have been involved with UCCC since its inception - we're official friends of UCCC, doncha know? This year, we're coming back and joining in the festivities yet again with all of you lovely college and university students - and any older/wiser young adult friends who might be participating. If you are going, come stop by our booth during the Sunday lunchtime exhibition - check out some of our new products, grab some free stickers, network with us for some collaboration opportunities. The Instagramming of the Loaves and FishesCollege students have a fascinating relationship with food. Sometimes we're surviving on instant ramen and free pizza, while on the other hand many of our young people are immersed in the foodie culture. So what better way to evangelize others but through food. I mean, Jesus did it. Why not us? In this talk we will explore the intersection between Faith and Food - we'll be discussing everything from Yelp!, to instagramming your food, to the psychology of fast food, and most especially, the source and summit of the faith, the Eucharist. We can't offer you free pizza for coming to this session, but we will have some food for you to taste. Did I mention there will be free food to taste? ?